One of the aims of our society is to help African countries where we participated in the organization of congresses and improvements in clinical practice. 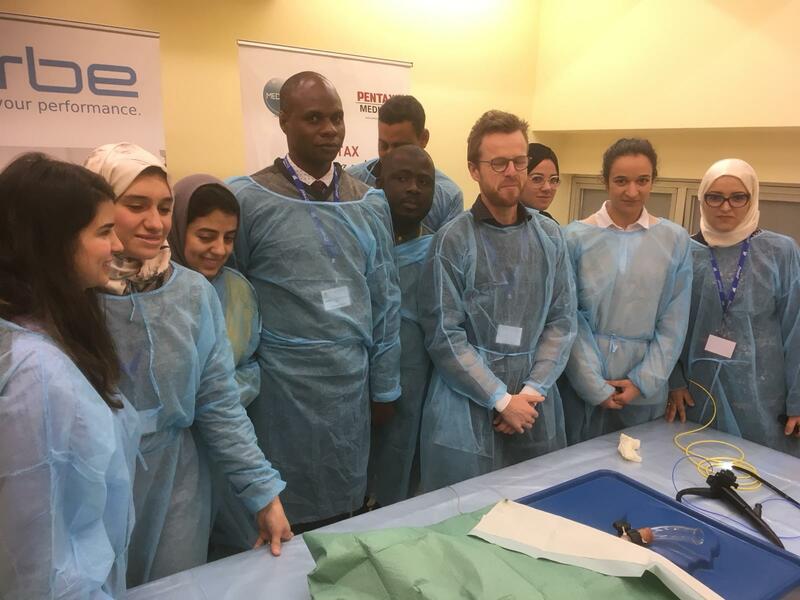 This year, our board member Christophe Snauwaert went to 18th hepato-gastroenterology course in Rabat, Morocco to guide and train african gastro-enterologists. 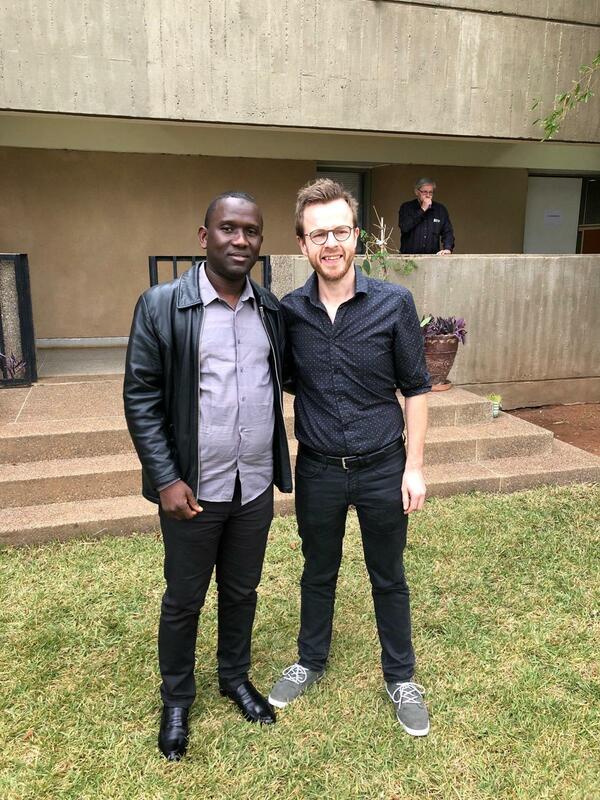 One of these participants, Dr. Sylla Guinee Conakry from Senegal, received our African grant.